If you’re familiar with the Unreal Engine, developed by Epic Games, you know that puppy can pack a real punch. The Gears of War franchise, most recently added to with Gears of War 4 back in October, takes advantage of the Unreal Engine. We Happy Few, available as an early-play for PC on steam, has been making some waves–that’s also powered by the Unreal Engine. Mass Effect, Batman: Arkham Asylum, Mortal Kombat X, and more have all used the Unreal Engine. In short, it’s used on some pretty sweet AAA games. Developing a game using Unreal 4 means you get a choice between Blueprints and C++. While C++ will likely serve you at some point in your game development career, learning game design software and a language at the same time can be a recipe for frustration and malabsorption. Using Blueprints will let you familiarize yourself with the engine without stumbling overly much on language-learning challenges, plus, a lot of game developers really like Blueprints. 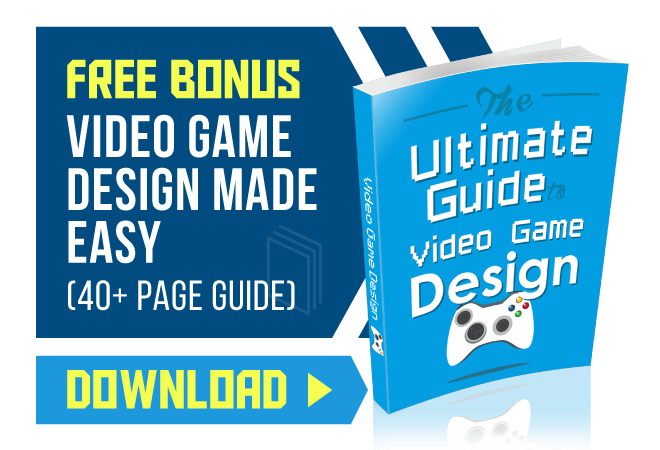 With that viewpoint in mind, most of the tutorials we’ve assembled for you today are based on Blueprints game development. 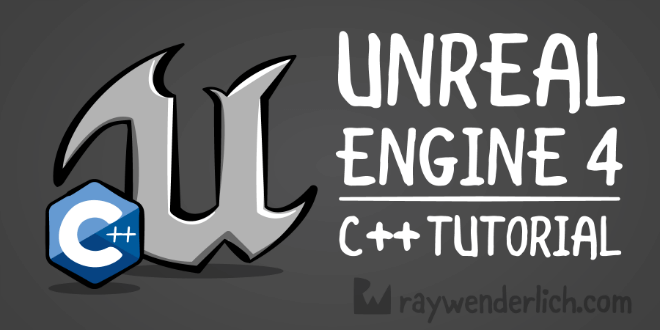 Still, if you’re looking strictly for C++ tutorials, the official Unreal YouTube channel can help you. For those of you who love the walkthrough videos, this is the channel for you. This tutorial goes deep, so be prepared to put some serious hours in. We’re talking about upwards of 65 episodes, all dedicated to different elements of the Unreal 4 Engine, or different Unreal developer techniques for different styles of games. 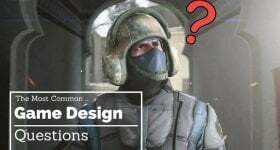 The creator of the tutorial, Virtus Learning Hub/Creative Tutorials, was active in the comments section of the first installment in his series as recently as December 2016, despite the video being posted over two and a half years prior. So if you have questions, you can still expect help from him if you post in the comments section of the video you’re struggling with. A few downsides: The music is kind of loud and not the easiest to listen to (in the first video), at least for us (and a few people in the comments section). Good news about that is it doesn’t last through the entire video for the rest of the episodes (the one exception being the first episode). The microphone quality isn’t the best, but when he isn’t talking over the music it’s easier to understand what he’s saying. These are minor complaints against the video series. The quality and depth of knowledge in these tutorials make watching it a no-brainer. The official Unreal Engine website has a documentation section, where you can go over some text-based walkthroughs. Pictures are included in those guides to make the experience easier to follow. After you’ve taken a look at the Beginner’s Guide, you can swing over to the video tutorial section. 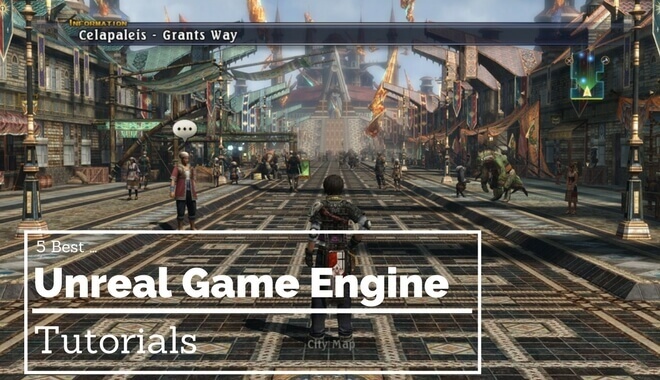 The video tutorials teach you how to make games highlighting different functions of the Engine. You can make a twin stick shooter, a 3rd person power-up game (using C++! ), an endless runner, a 2D scroller, etc. The video tutorial section isn’t just building different games. There are more nuanced videos as well. There are animation tutorials, level editing tutorials, Blueprints tutorials, vehicle tutorials, and many more. This is a solid resource for beginners, or those with intermediate experience. Navigating the tutorial database is easy, so if you ever get stuck, popping over to this site might make your search for a solution much shorter. If you’re looking to fork over some bills for an Unreal education, you can try the tutorials over at PluralSight (formerly Digital Tutors). Here’s the quick price breakdown: monthly membership costs $29 per month. An annual membership costs $299 per year. You get access to all the site’s content, which means way more than just the Unreal tutorials. PluralSight offers 36 courses covering Unreal topics. The shortest one is just under an hour–the longest? Over Seven. Hours. Long! There are tutorials covering everything from a quick start with the engine, all the way to material reference node library tutorials, with lighting, particles, and more lessons along the way. It’s possible, if you haven’t signed up with PluralSight before, to take advantage of a free trial and give it a test drive before you have to pay. It won’t give you enough time to get through everything, but you can see if you’d like to spend 30 or 60 dollars and take a month or two to work your way through the Unreal tutorials they offer. If you’re looking for a quick tutorial that takes you through the steps to start a project, beginning with downloading the software and opening a new file, give this tutorial a look. It’s largely text-based with pictures worked in (and the occasional humorous illustration). This tutorial could be helpful if you like some serious breakdown in your step-by-step walkthroughs. He helpfully includes applicable troubleshooting advice for known trouble spots, which can help to keep you moving forward. He also teaches “good hygiene” in your coding. Not only does he help you build a game, he helps you keep things clean behind the scenes, a habit that he says is worth building early on. We tend to agree with him there. Part 1 of this tutorial shows you how to build a 2D side scroller game using Blueprint. Part 2 of the tutorial teaches you how to spawn loot! WHO DOESN’T LOVE LOOT?! It’s a far cry from an exhaustive tutorial, but it gives you a bite that’s plenty big without being too much to chew. 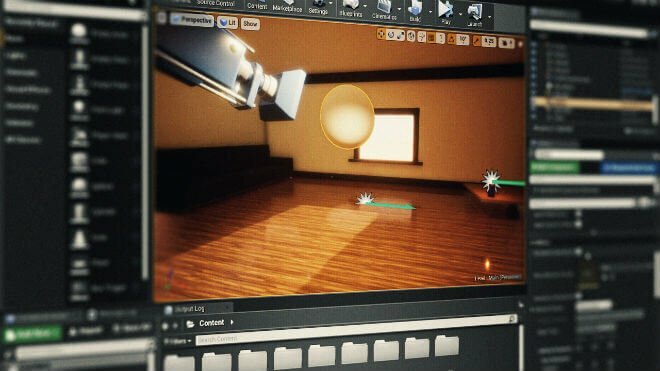 If you’re a brand-spanking-new beginner to Unreal, this is a very manageable place to start, and you’ll learn some good developer habits. Back to YouTube we go! YouTube has turned out to be a real goldmine for some of the best Unreal 4 tutorials. This particular YouTuber goes by the name Tesla Dev. As recently as October of 2016, Tesla Dev has uploaded a new tutorial video. In that particular video, he’s demoing a new feature in the latest version of Unreal 4 (which at the time was Unreal 4.13). His tutorial walks you through the Widget Interaction Component feature which, at this point in your learning journey, probably means nothing to you. That’s alright. Rome wasn’t built in a day (unless you’re playing a Real Time Strategy game and hundreds of years of construction and evolution and technological advancement take place in minutes–get out of here Sid Meier!). So he has been posting these tutorials for at least 2 years and doesn’t show signs of stopping. His frequent and recent activity means that if you reach out to him, there’s a chance you’ll have your question answered by the man himself. The other cool news is that he actually offers private tutoring. If you really like his work and you want some one-on-one learning time, you can reach out to him via his website. The price on his site says 15 euros, so any of you that are state-side will have to do a little money conversion.